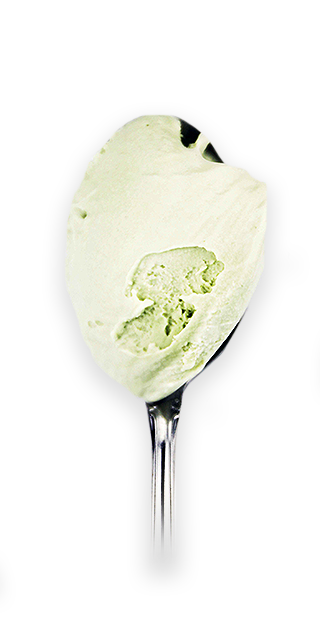 Made from imported Italian pistachio paste, and added to our pasteurized ice cream base. To add a hint of natural green, we use plant chlorophyll for a natural colour. Made Alberta Cream. Pairs well with a nice honey dessert.